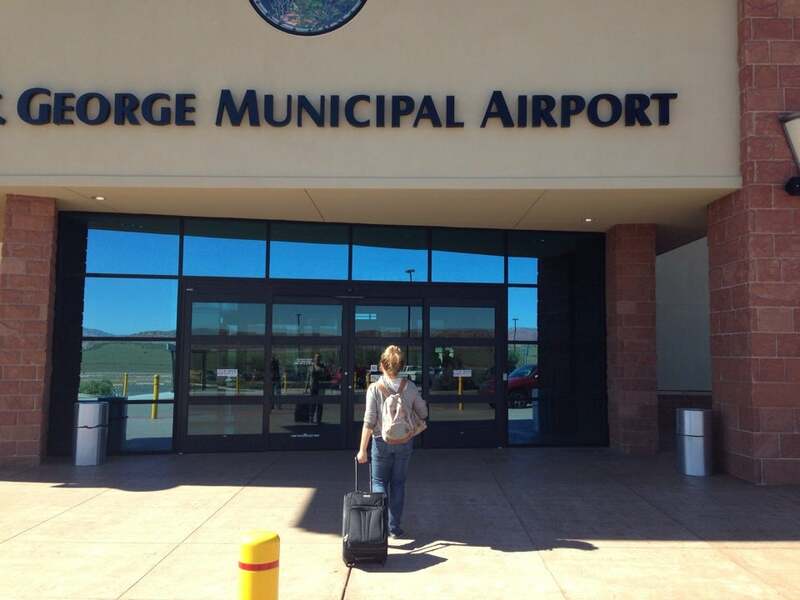 St. George Municipal Airport is domestic airport located in St. George, Utah , United States and serves domestic and rare international flights to 7 different destinations, connecting St. George, Utah with United States and Australia. The most popular destinations to fly to from Airport are Phoenix, Salt Lake City International Airport, Denver International Airport, Los Angeles and Phoenix-Mesa Gateway Airport . The longest flight you can take is to Denver International Airport (1:47 hours) .